Shamwari Private Game reserve is located in the Eastern Cape in South Africa and is home to the Big 5. It boasts 7 lodges, each with their own unique style to cater for any travelers tastes. We are currently responsible for the interior refurbishment of three lodges, and developing and implementing the interior design for a new camp. 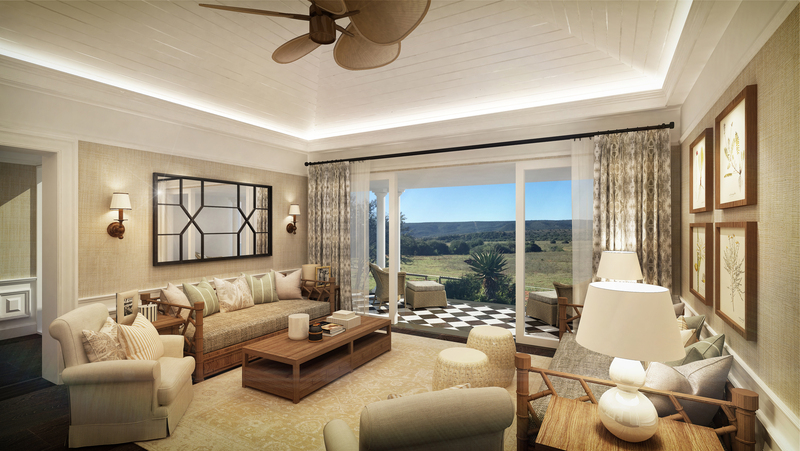 The biggest refurbishment at Shamwari will be at Long Lee Manor, an Edwardian-style estate boasting a grand manor house, bar & dining facilities, swimming pools, spa, fitness centre, conferencing and 18 suites. 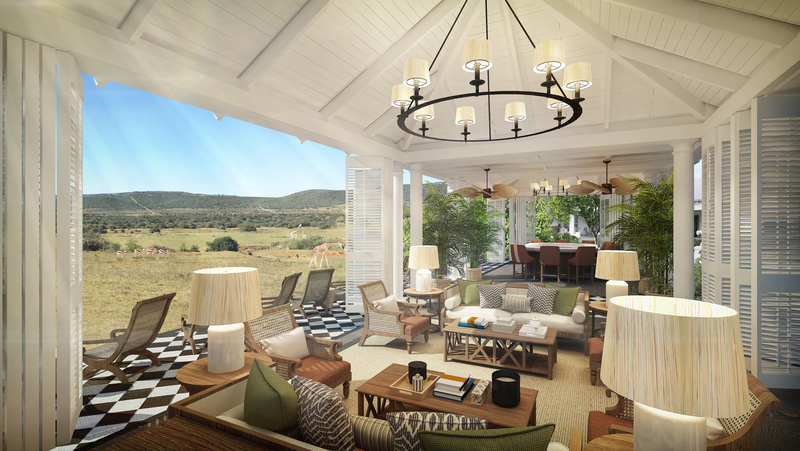 Overlooking vast plains and watering holes the estate has been reworked to maximize views and privacy for the guests. 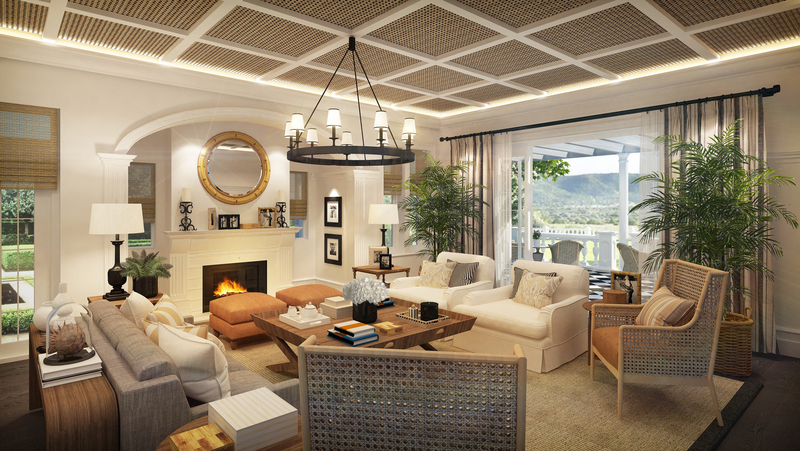 Interiors are traditionally designed in a British-colonial style paying homage to the Manors origins and giving guests that true “Out of Africa” luxury experience. The walls of the guest rooms are covered in traditionally styled timber paneling and wallpaper, bathrooms have crisp white marble floors with generous showers and bathtubs. 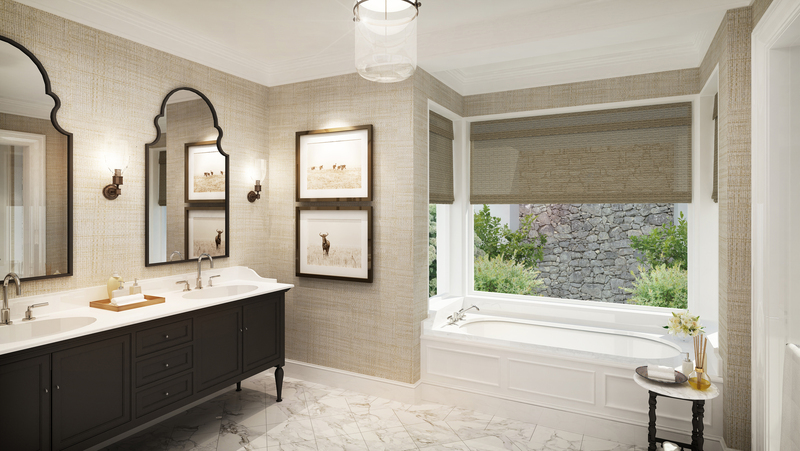 All furnishings have been selected to reflect a colonial style putting emphasis on luxury and comfort. 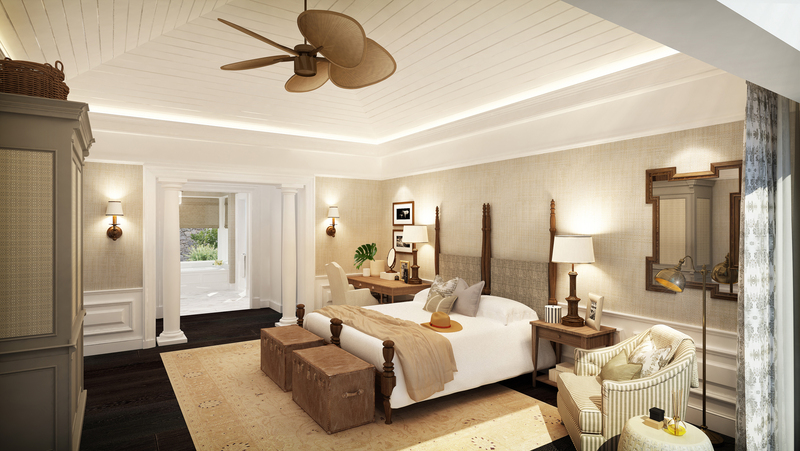 Public areas are all focused on the views and the interiors, like the guest rooms, are designed with traditional paneling, soft and warm colours, statement joinery items like the oval bar and decorated with generous colonial furniture, accented with rich leathers and luxurious linens.